Campaigners in Stony Stratford are celebrating after winning a four year campaign to block a superstore at Cofferidge Close. An unusually successful intervention into the historic townscape of Stony Stratford… It stands out through its attention to aesthetics and its integration with the historic setting. Developers were proposing a large supermarket which the Save Cofferidge Close Group said would have “killed-off town trade”. 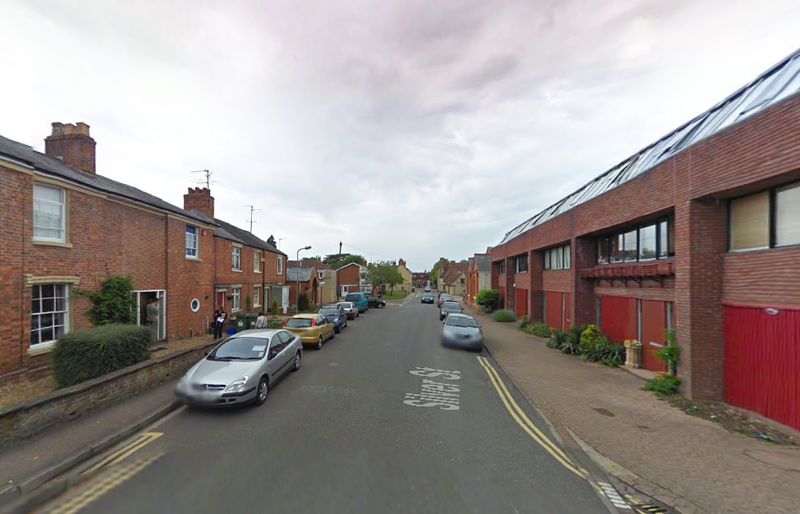 The inspector said the development would be harmful to the character of the Stony Stratford Conservation Area and the setting of the listed buildings in Silver Street.